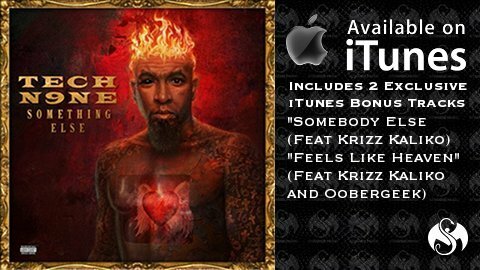 Is it ever too early to start quoting a Tech N9ne album? 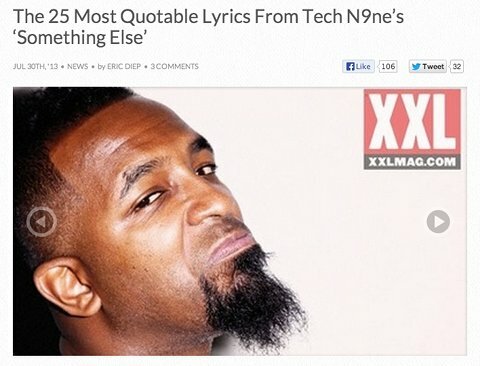 Hell to the nah, which is why XXL posted “The 25 Most Quotable Lyrics From Tech N9ne’s Something Else.” Take a look at this article and expect to find some of your favorite lines from Tech N9ne’s brand new masterpiece. What’s your favorite lyrics from Something Else?